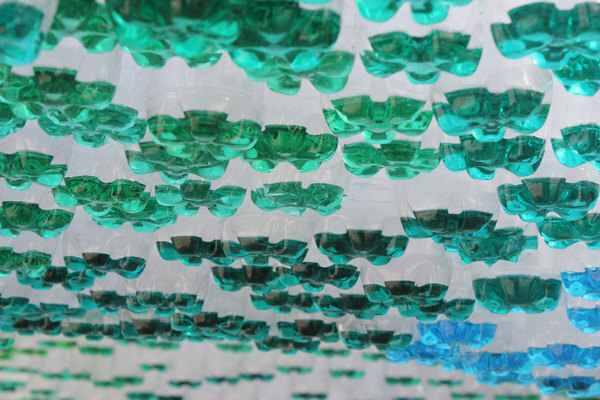 Creative and Cool Ways To Reuse Old Plastic Bottles. 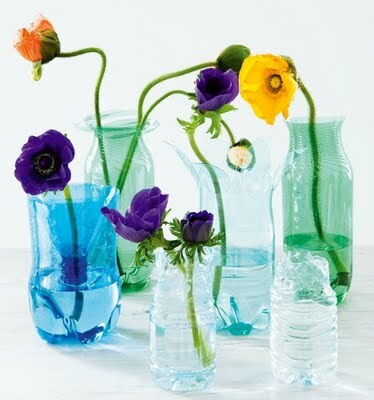 We aren't sure what you do with your used plastic bottles, but like most others we used to just throw them off. Until we came across these ideas of how to reuse them, we didn't know that these bottles could be used creatively, which has practical use too. 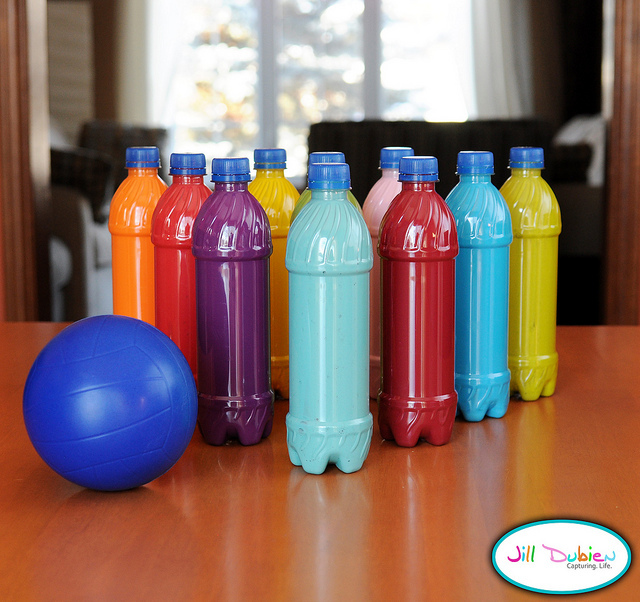 Plastic Bottle Bowling Pins: Make cool bowling pins using plastic bottles, all you need is some colors and bottles; just follow the link to make one. 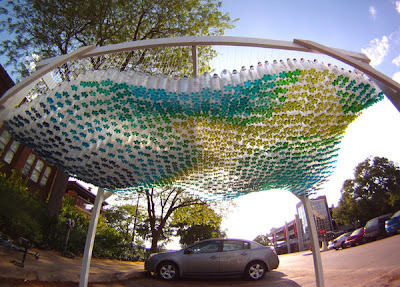 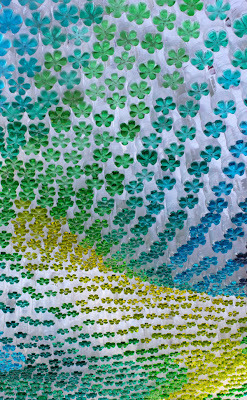 Plastic Bottles Colorful Parking Canopy: Designer Garth Britzman used 1,500 old plastic bottles to create this cool colorful parking canopy in Nebraska. 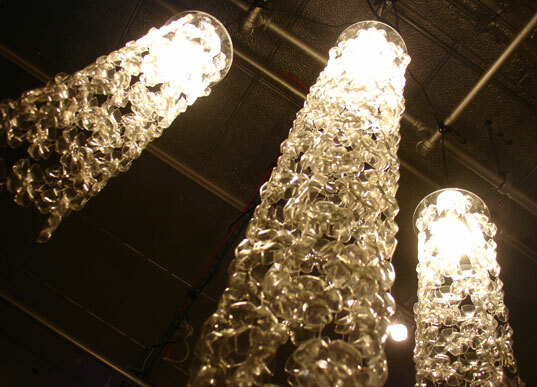 Ryter Design's Ideas: Ryter Design created these interesting designs using plastic bottles as the basis of all their designs. This line of products consists of eleven beautiful ideas; vase, pencil holder, candle holder, newspaper stand are a few of them. Plastic Bottle Petfooddispenser: Using two square plastic bottles this cool system was created. Plastic Bottle Vase: It looks like a delicate glass yet it is unbreakable; just follow the link to make one. . 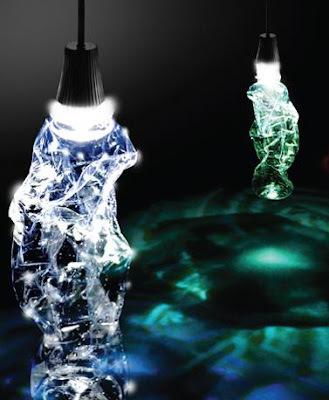 Plastic Bottle Lamp - 2: Creation of designer Shelley Spicuzza. 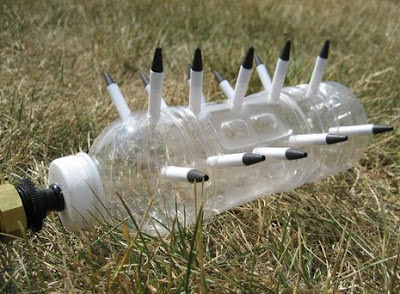 Plastic Bottle Sprinkler: Quite simple to make, cost effective with practical use. 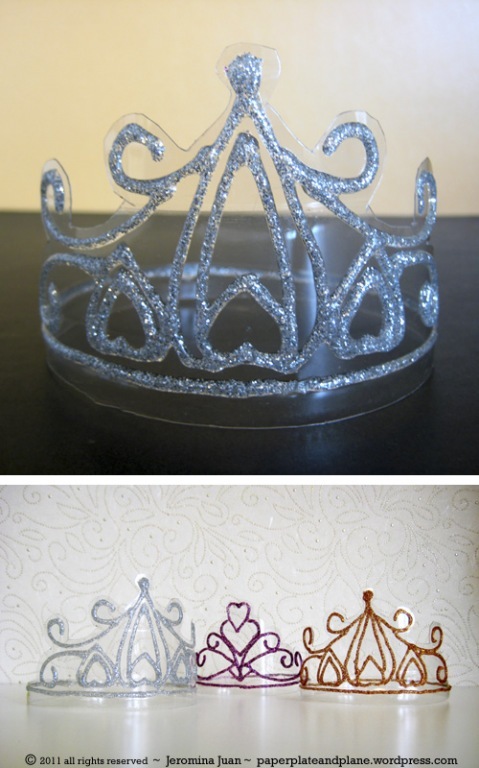 Plastic Bottle Crowns: To make these cool crowns all you need is plastic bottles and some glitterglue; just follow the link to make one. 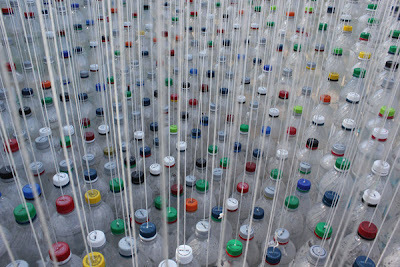 Plastic Bottle Art: Turkish architect and artist Gülnur Özdaglar transforms plastic bottles into cool work of art. 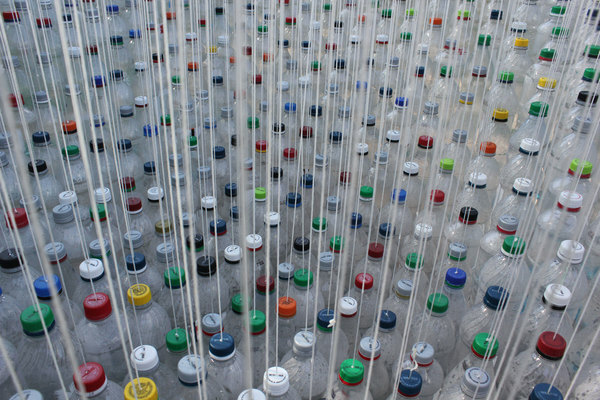 Plastic Bottle Wire: Make wire out of empty plastic bottles. 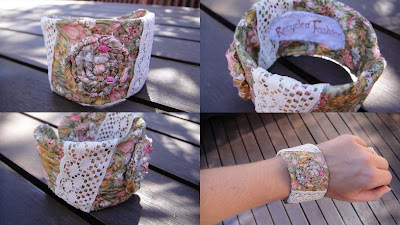 Plastic Bottle Bracelets: Make cool bracelets using plastic bottles and fabric; just follow the link to make one. 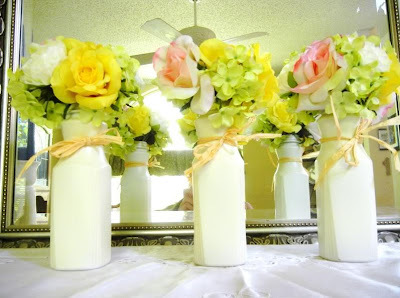 Plastic Bottle Vases - 3: To make these cool vases you need to put in some effort unlike the above other two vases; just follow the link to make one. 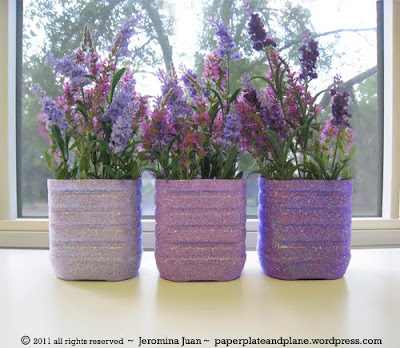 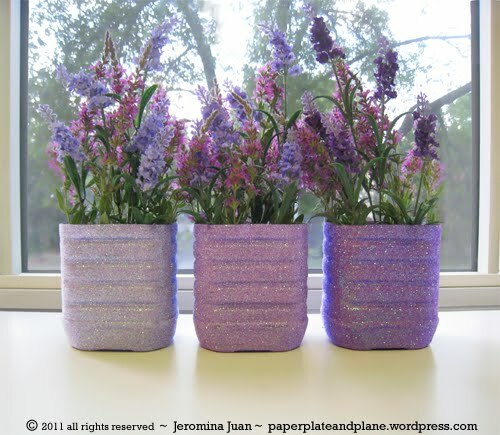 Plastic Bottle Vases - 4: These vases are really pretty, comes with glitter; follow the link to make one. 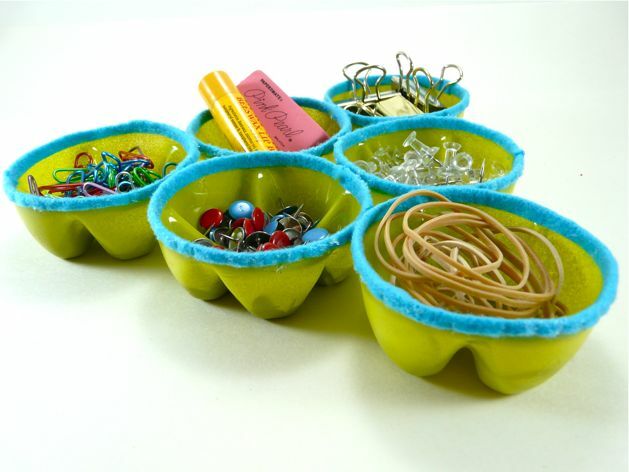 Plastic Bottle Desk Organizer: Creative and functional use of bottles, turn them into a desk organizer; just follow the link to make one. 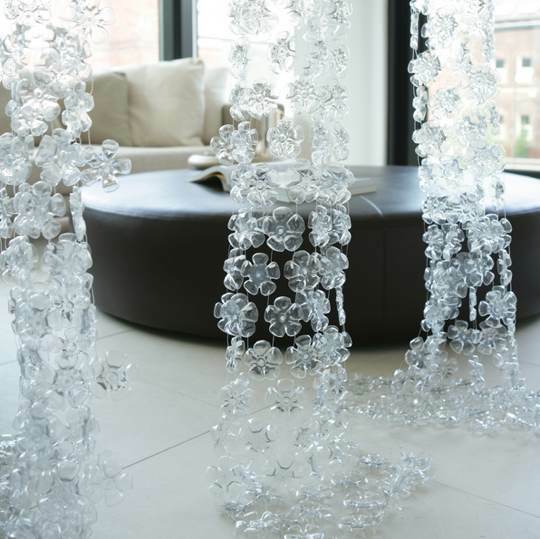 Plastic Bottle Chandelier: The transparent "flowers" in gorgeous Cascade Chandelier are made from the plastic bottles. 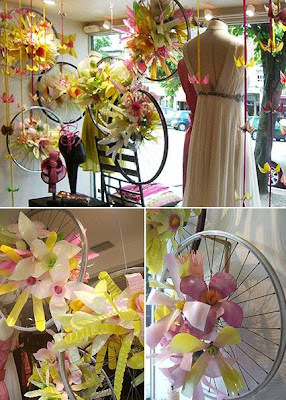 Plastic Bottle Decoration: The flowers were made from over 200 plastic bottles; spray painted and stuck onto old bicycle wheels using ribbons. 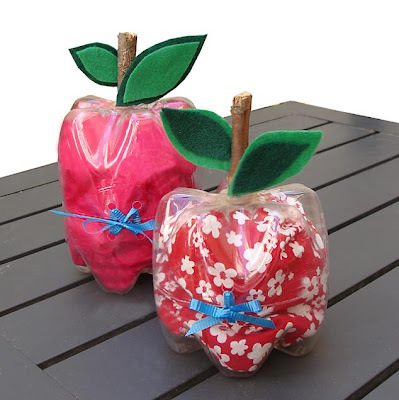 Plastic Bottle Apple Shaped Boxes: To make these super cute apple shaped boxes just follow the tutorial. Plastic Bottle Plastic Bag Holder: Transform a plastic bottle into a plastic bag holder, just follow the quick tutorial on how to make one. 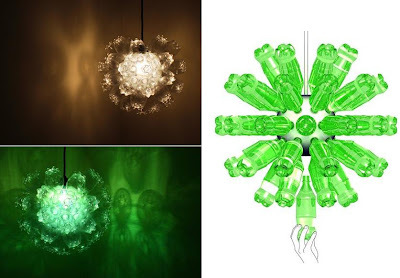 Plastic Bottle Chandelier - 2: These look really cool and quite simple to make, just follow the indepth tutorials to them. Plastic Bottle Decoration - 2: Make a cool plastic bottle owl; just follow the instructions. 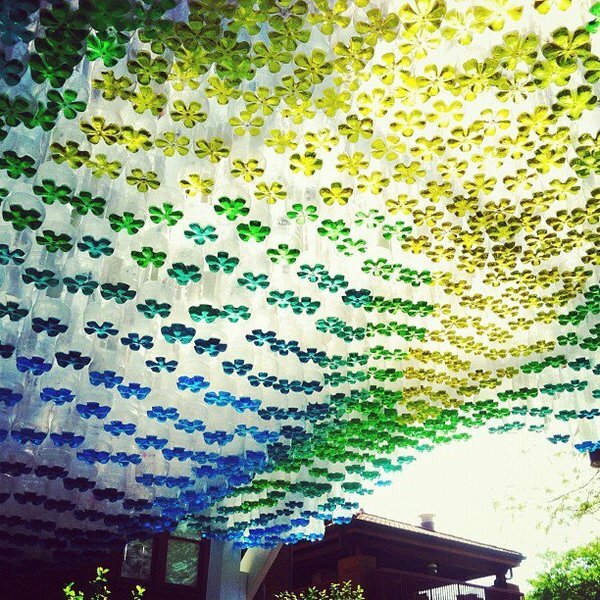 Plastic Bottle Décor: Another cool creation, these are fashioned as screens, curtains or room dividers. 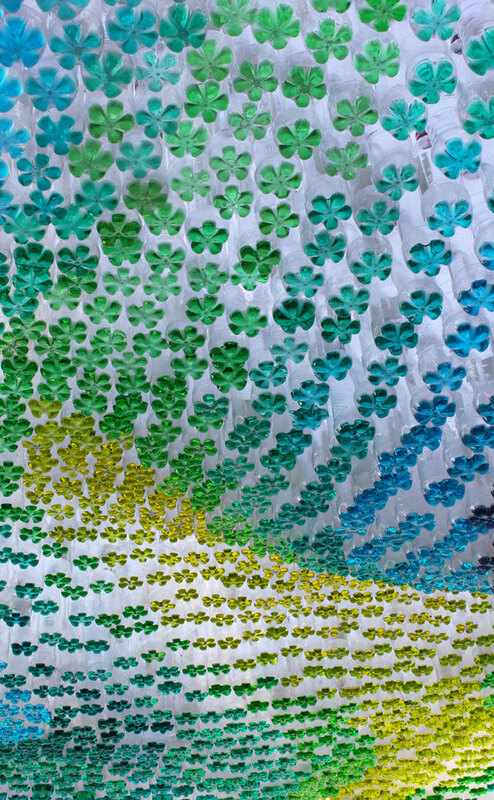 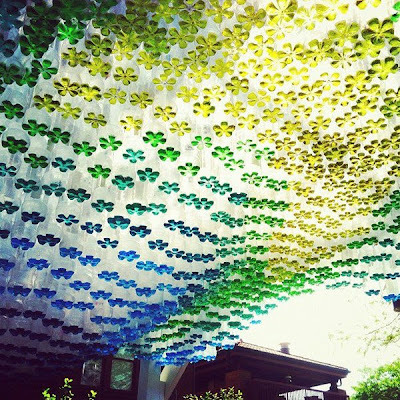 The flower-like ends of plastic bottles are strung together to create them. Plastic Bottle Decoration - 3: Make cool plastic bottle mobile using the plastic bottles' rings. Plastic Bottle Planters: Make cool planters from old plastic bottles. 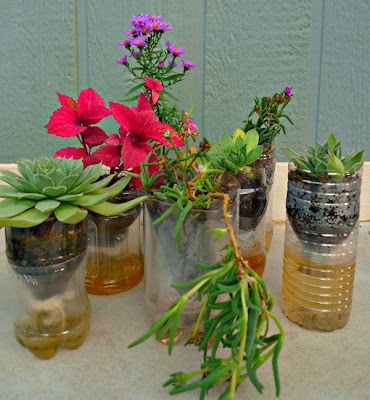 Plastic Bottles Garden: How about making garden using old plastic bottles! 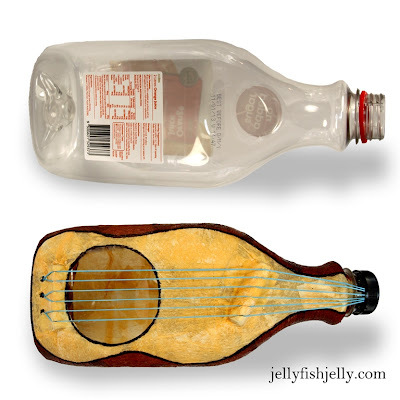 Plastic Bottle Guitar: Make a guitar out of old plastic bottle; follow the tutorials. 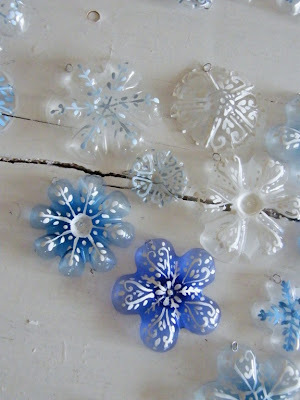 Plastic Bottle Decoration - 4: How about making snowflakes from old plastic bottles? 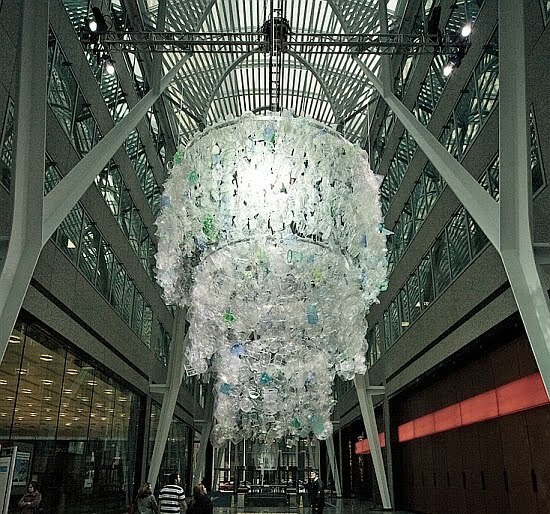 Plastic Bottle Chandelier - 3: An impressive creation of artist Katherine Harvey. 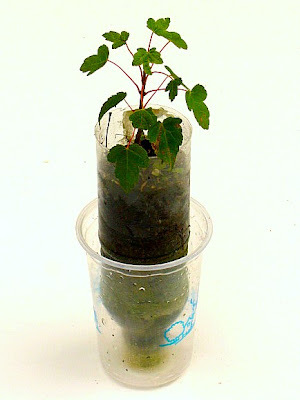 Seedling In A Plastic Bottle: How about growing seedlings in plastic bottles? 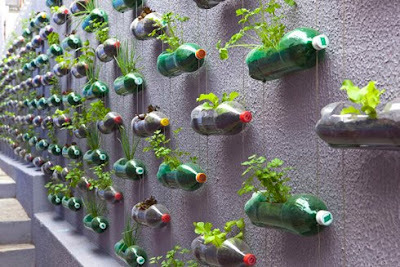 This would certainly help to reuse the bottles. 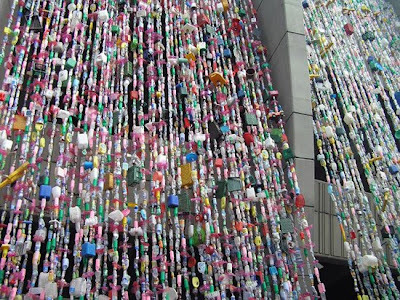 Plastic Bottle Curtains: Created using variety of plastics; this includes plastic bottles. 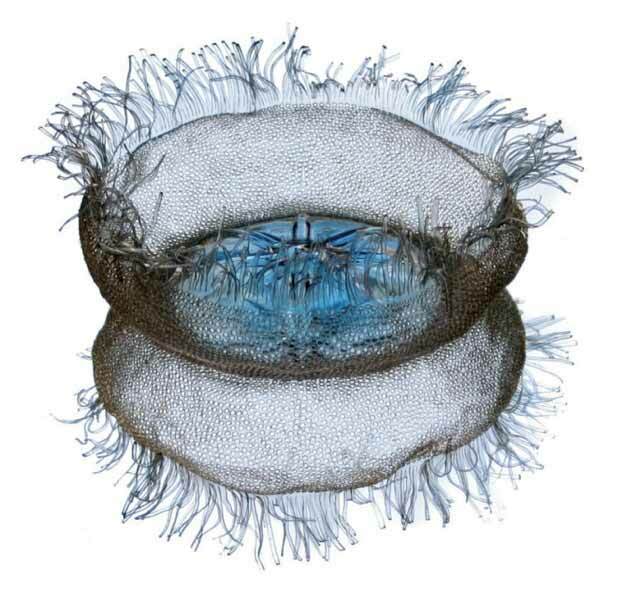 50 Creative and Cool Ways To Reuse Old Denim. 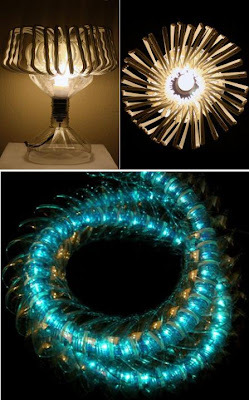 Creative and Cool Ways To Reuse Old Light Bulbs. 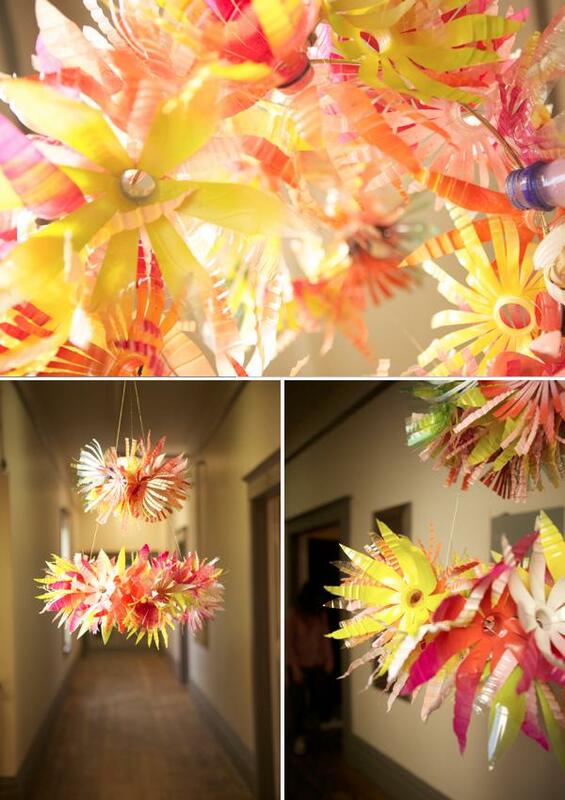 Creative and Cool Ways To Reuse Old Vinyl Records. 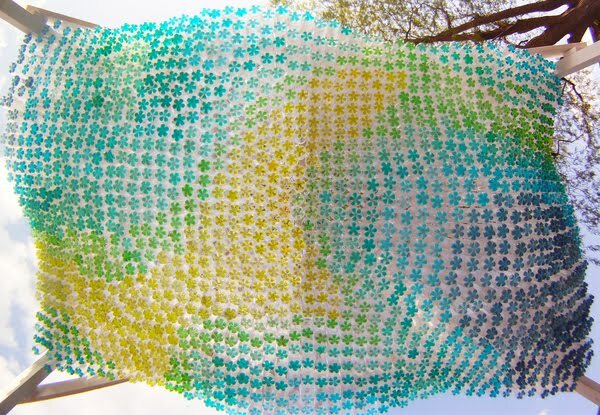 15 Creative Trousers and Cool Pants Designs. 30 Creative and Cool Ways to Reuse Old Shirts. 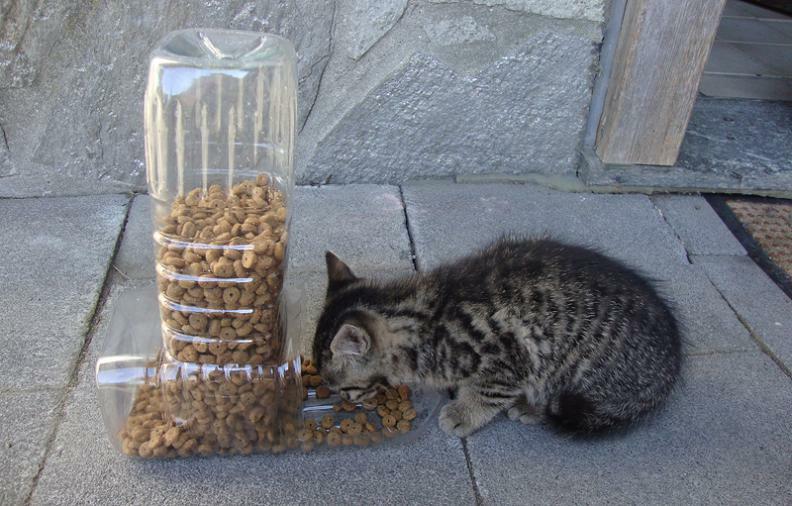 15 Clever and Creative Billboard Advertisements. 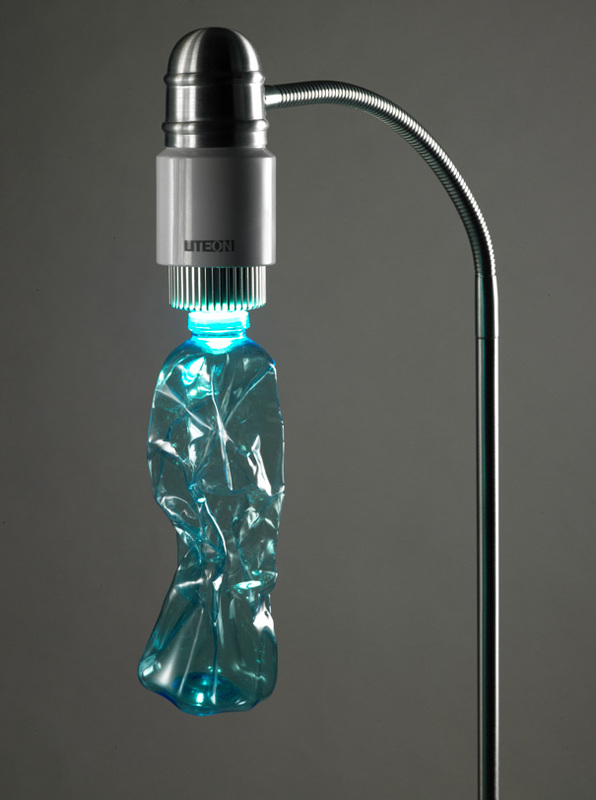 15 Creative Pitchers and Cool Pitcher Designs. 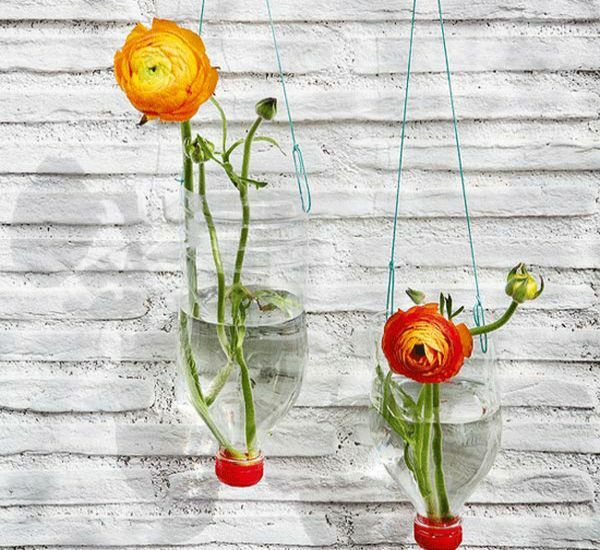 15 Creative Carafes and Cool Carafe Designs. 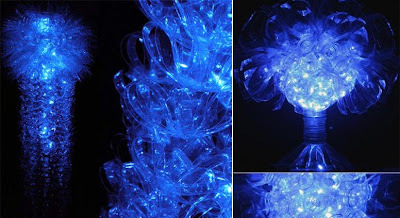 15 Creative Rings and Cool Ring Designs - Part 4. 15 Creative and Cool Cup Based Advertisements.